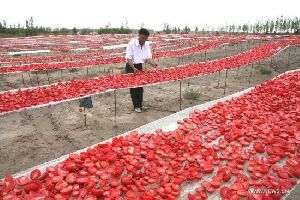 Our team of quality examiners conducts stringent tests for ensuring the product quality. 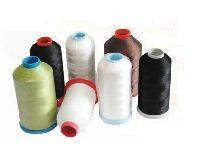 Positioned amid the topmost providers, we are offering excellence in the form of products from Chennai(India). 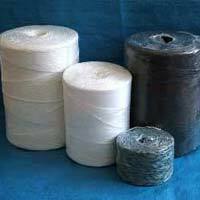 We are Manufacturers of P.P. 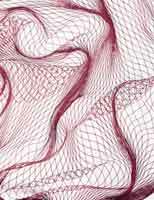 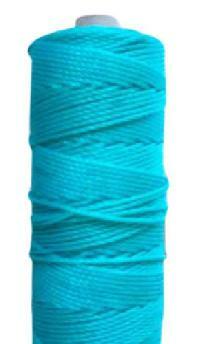 Fishnet Twine also. 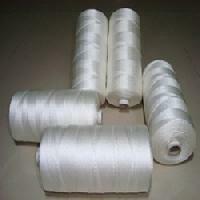 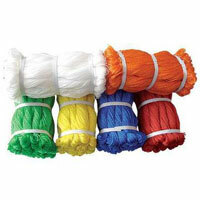 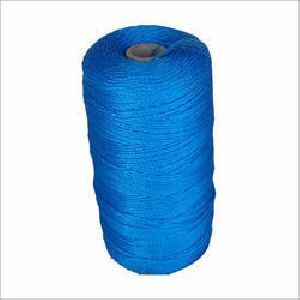 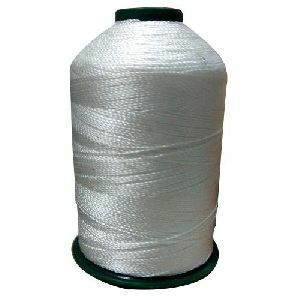 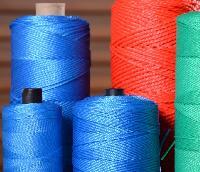 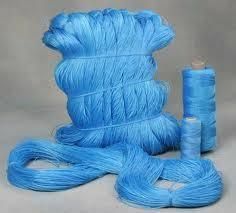 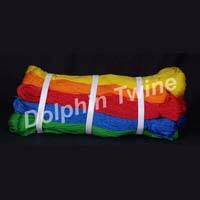 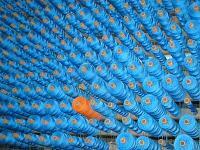 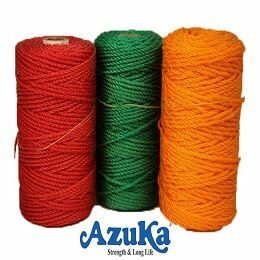 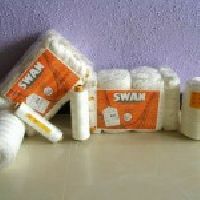 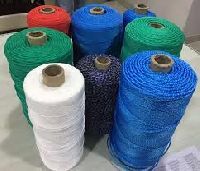 Polypropylene Twine of high quality are available to meet customers demand. 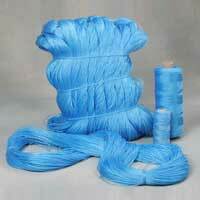 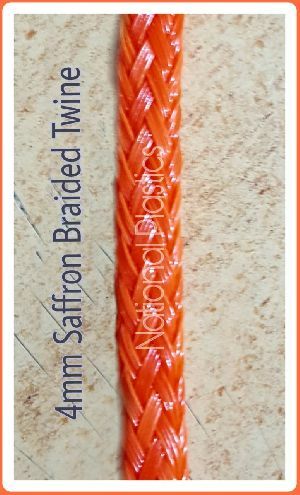 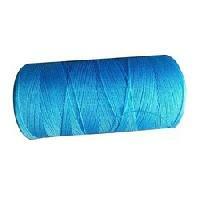 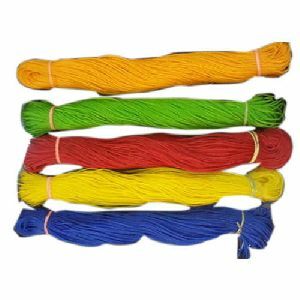 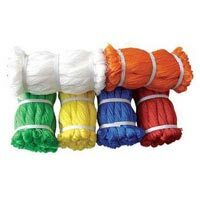 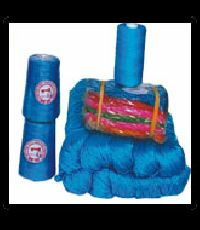 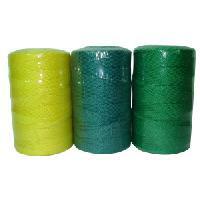 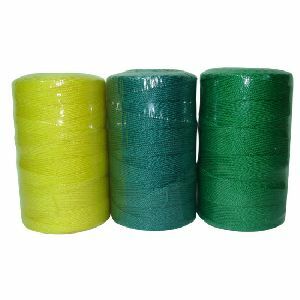 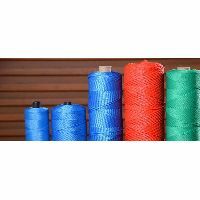 Gigev Plastic Industries manufacture fishing twine of best quality that is used regularly and is in high demand. 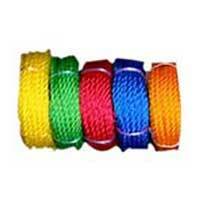 They are available in various colors like red, blue, green, yellow, white, etc. 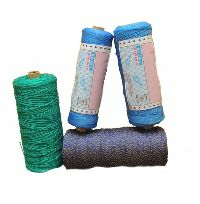 Available with us in different sizes and specifications, our products stand high on the counts of quality. 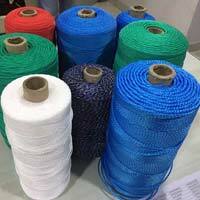 Deeply ingrained in bhavnagar(india), we have marked our presence in the industry by offering world-class products at the best prices.